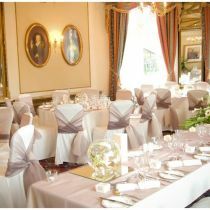 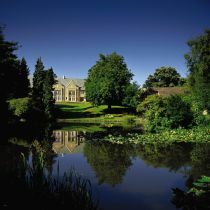 Kenwood Hall is one of the most beautiful wedding venues in the Sheffield area. 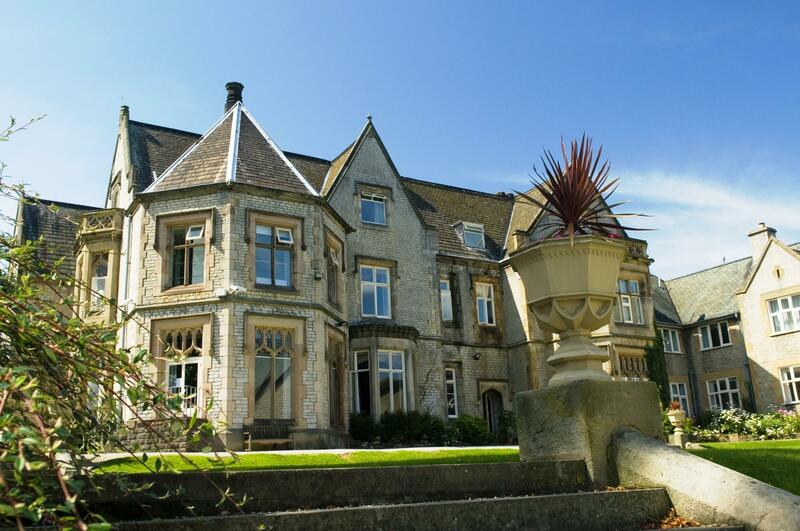 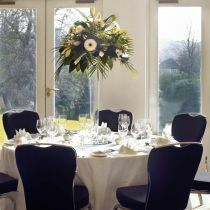 This luxury wedding venue accommodates up to 140 guests for wedding breakfasts and up to 250 guests for the evening reception in the stylish Kenwood suite. 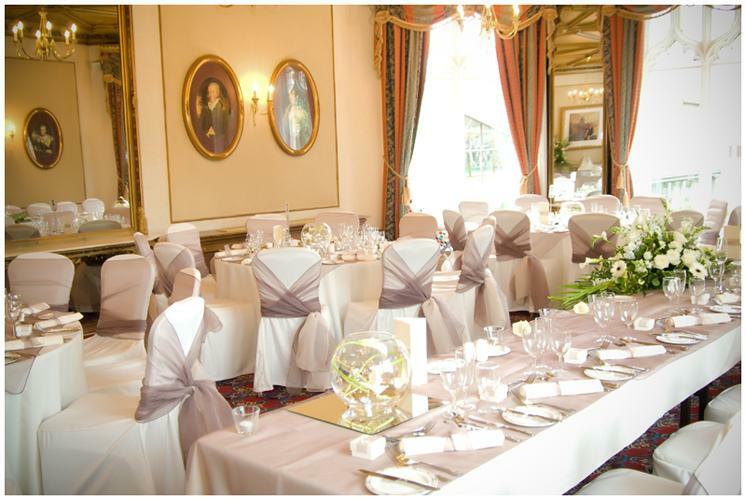 The extensive landscaped gardens ensure picture perfect memories which you’ll cherish forever and our dedicated wedding planner will help you every step of the way helping to source local florists, photographers, toastmaster and entertainers. 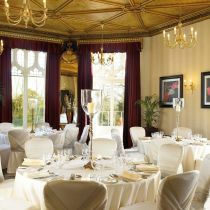 You’ll also work with our Group Executive Chef to plan your menu with a flexible range of dining options to match tastes and budgets. 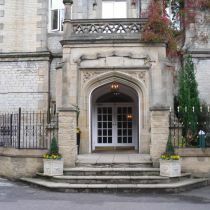 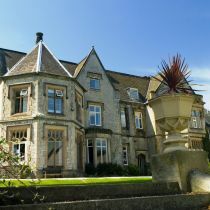 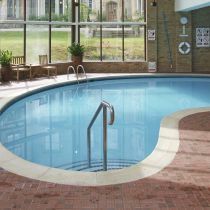 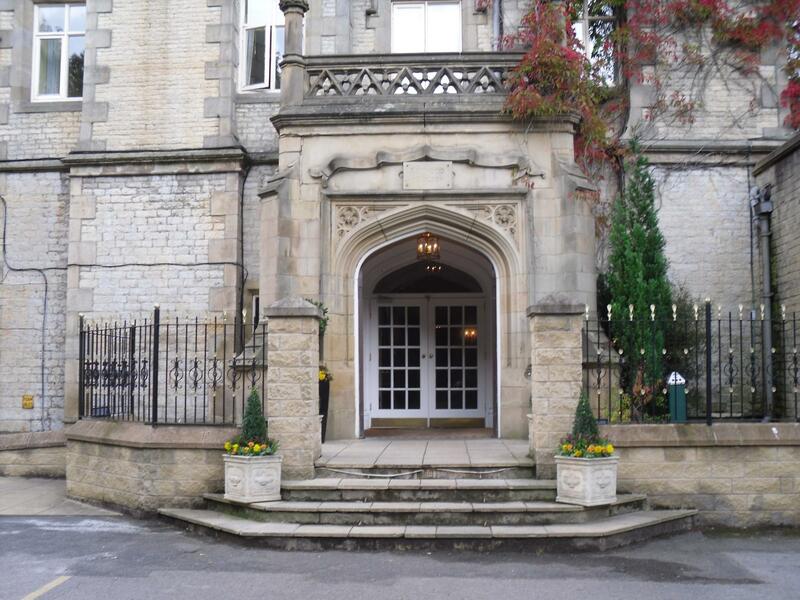 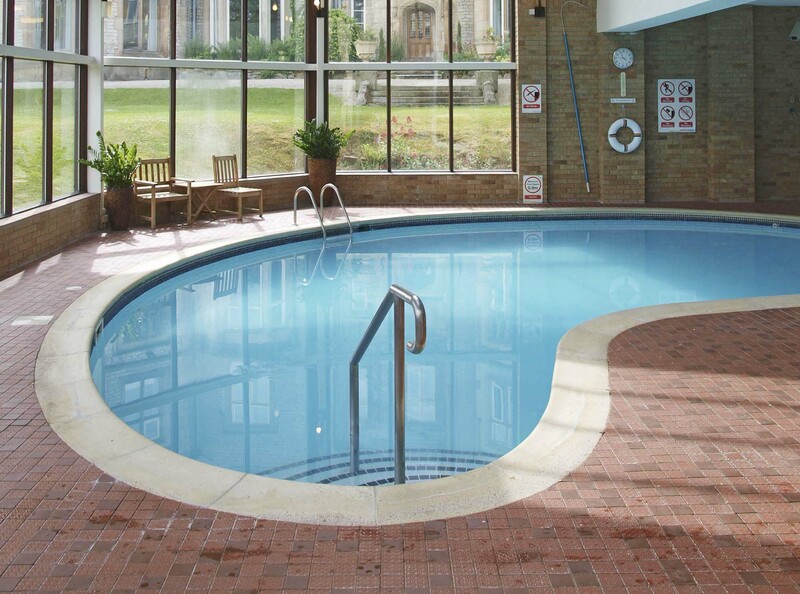 Unrivalled service and fantastic value come as standard at Kenwood Hall, a luxury 4 star hotel in Sheffield. 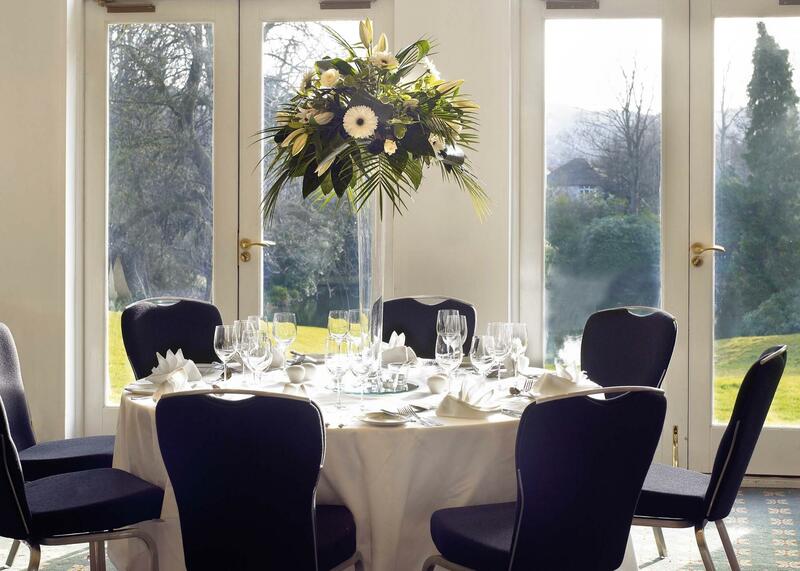 We specialise in offering fantastic spaces, including the Kenwood Suite, and impeccable service to make your large event, dinner, prom, awards show or party go perfectly. 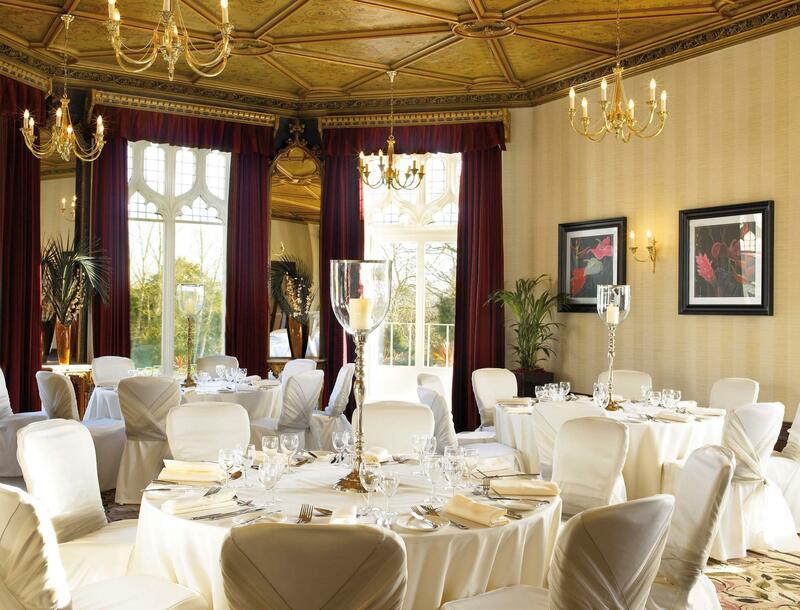 And when it comes to enjoying our cuisine we can provide an option to perfectly fit your event from private dining and canapés to buffets and BBQs in the beautiful grounds.